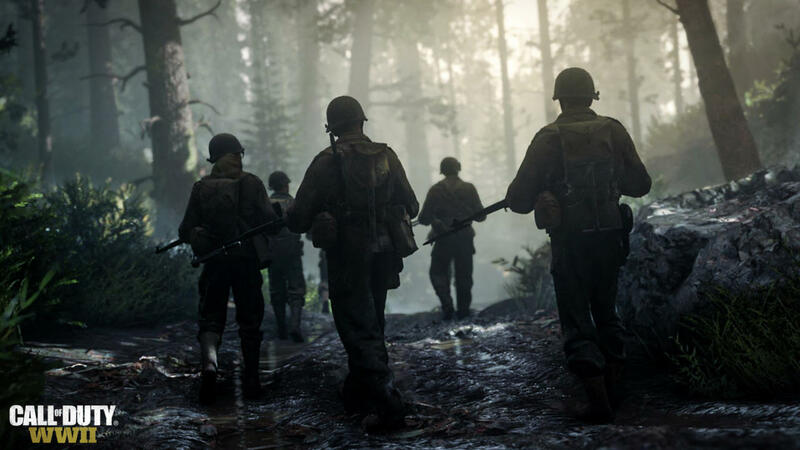 Though the multiplayer reveal has been penciled in for E3 2017 in June, the first details on Call of Duty: WWII‘s online component are beginning to surface in the wake of Activision’s grand reveal event. One tidbit that has caught everyone’s attention is Headquarters, a digital haven designed in such a way that it allows players to socialize while off the battlefield. It’s a feature that ought to sound familiar for those Guardians that have spent the past two years and change dropping in and out of Destiny‘s Tower, and given how successful Bungie’s shared-world shooter has turned out to be, it’s small wonder why Activision have decided to cherry-pick said social space and integrate it into the Call of Duty universe. 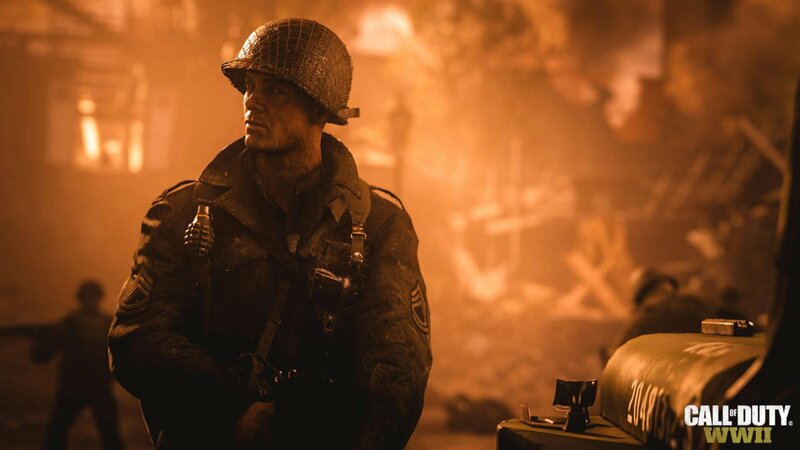 Set during the dying embers of World War II, the Call of Duty of 2017 is said to place a heavy emphasis on camaraderie when it comes to the single-player campaign, as you join the Allied forces in the fight against Nazi Germany. 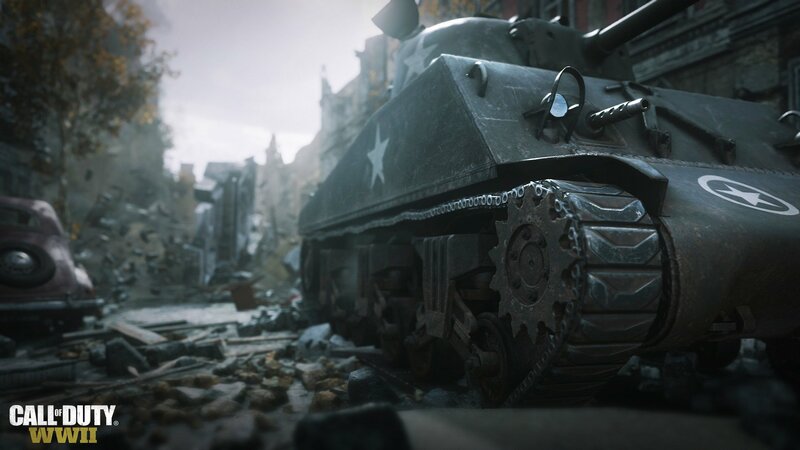 Developer Sledgehammer Games is gunning to create an intense, edge-of-your-seat experience with Call of Duty: WWII, and the official story synopsis gives you a brief overview of the narrative at hand. 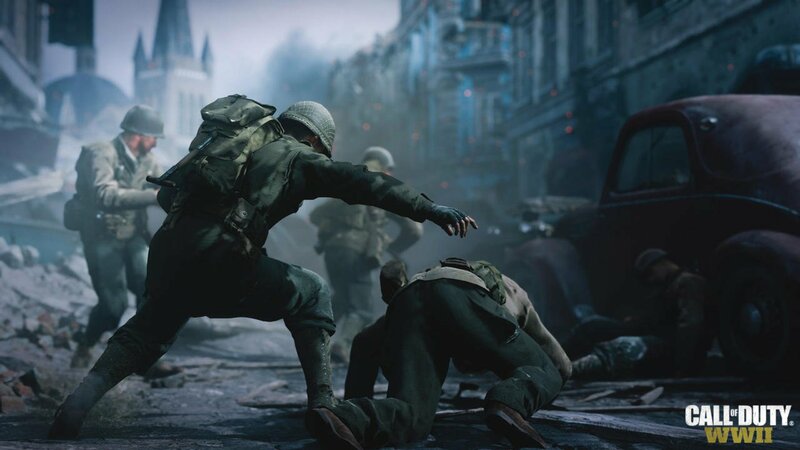 Call of Duty: WWII focuses on the actions of a squad from 1944 to 1945, but will also touch on events from 1940 to 1944 to help set the stage for the narrative and establish the characters. It takes place in the European theater of conflict, at a time when the Allied forces were finally starting to gather strength on their march into Germany. You and your squad will fight your way through occupied France, Belgium, and across the Rhine into Germany. 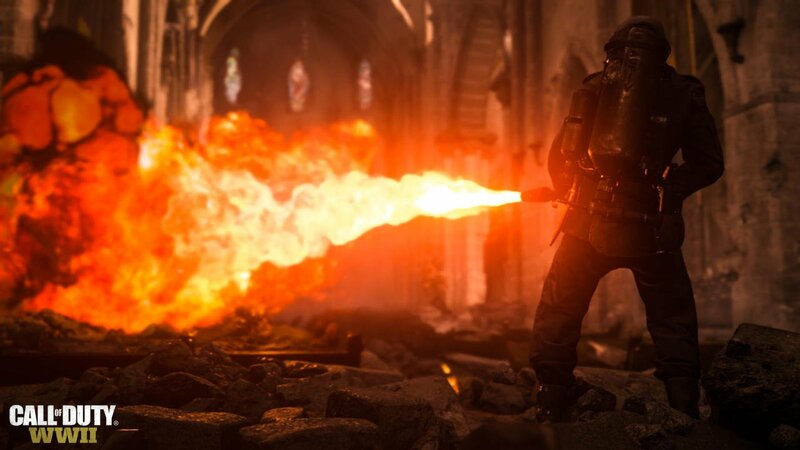 The definitive World War II next generation experience also introduces Nazi Zombies, an all-new cooperative mode featuring a unique standalone storyline set during World War II that’s full of unexpected, adrenaline-pumping action. Now available to pre-order, those who secure their copy of Call of Duty: WWII ahead of time will gain first access to the private beta when it gets underway sometime this summer. There’s also word of the Digital Deluxe and Pro Edition, though Activision is yet to detail the contents of that all-important Season Pass. History tells us that it’ll comprise four post-launch map packs in total, each bringing new weapons, multiplayer arenas and some form of upgrade to the aforementioned Zombies Mode. Watch this space for more. Call of Duty: WWII will deploy across PS4, Xbox One and PC on November 3rd. A multiplayer reveal event will take place at E3 2017, which kicks off in Los Angeles on June 13th.